Please note this form can be used to make a booking or to receive a quote. Please select at the bottom of the form whether you want to book an appointment or whether you just require a quote. The difference is we will provisionally book your appointment if you choose this option. Either way there is no obligation, we will contact you first (with the price) before making a firm appointment. 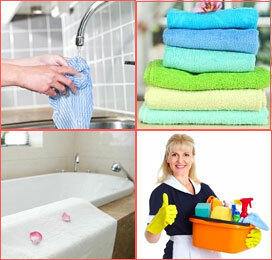 Please give a brief description of the areas / rooms you would liked cleaned. Either way there is no obligation, we will contact you first (with the price) before making a firm appointment. We will contact you before making a firm booking. A date can be selected even for a quotation so that we know roughly what date you are considering.